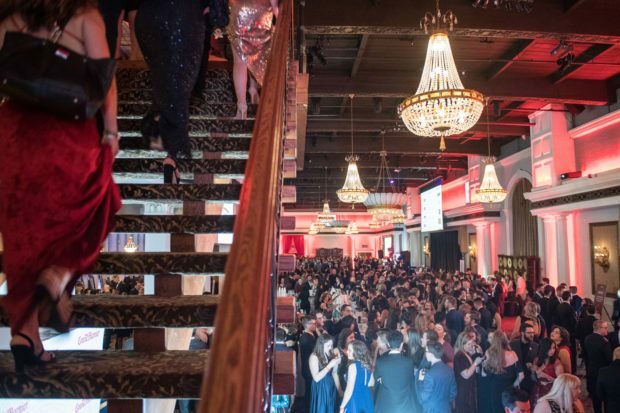 On February 1st, the 18th annual Motionball Toronto Gala for the Special Olympics Canada Foundation welcomed 2,500 of Canada’s luminaries. Hosted at the Liberty Grand, Motionball attendees included young professionals, celebrities and Special Olympics athletes. 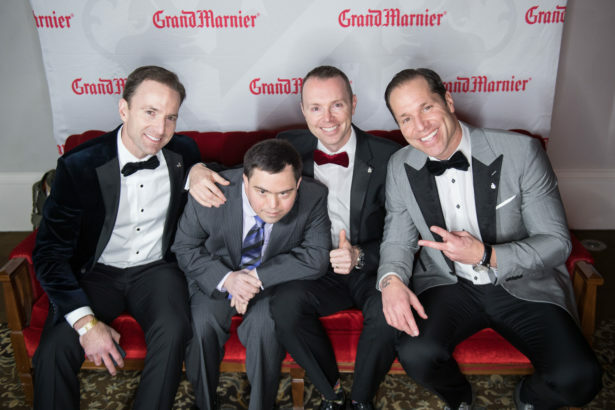 Ultimately, the event raised $300,000 for Special Olympics Canada Foundation in a single night. This figure represents the most money ever raised at a Motionball Gala. One memorable moment took place when Paul Etherington took to the stage and persuaded party-goers to donate $36,000 in just 2 minutes. Soon, guests began making pledges on their phones. Those proceeds will afford children living with intellectual disabilities the chance to participate in the Special Olympics Active Start program. 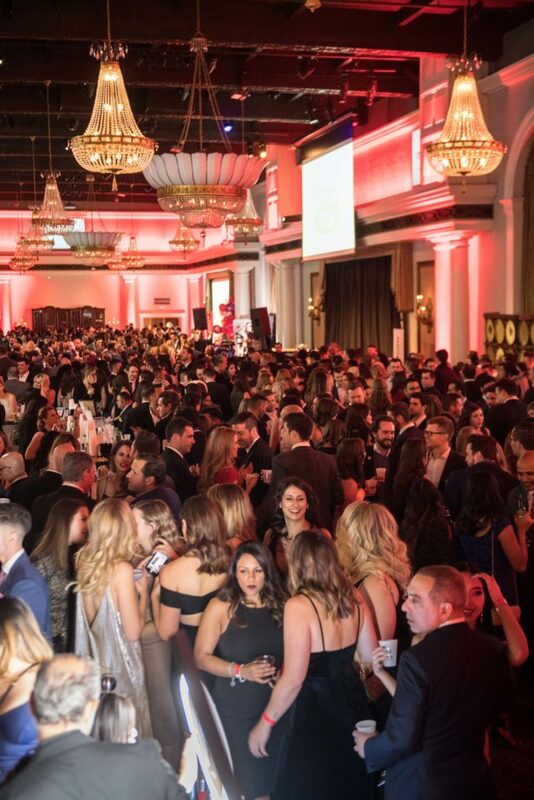 Hosted by etalk’s Chloe Wilde and Entertainment City’s Devo Brown, this year’s Motionball was full excitement. The sold-out gala featured 8 live entertainment acts across two ballrooms. Guests were also treated to specialty cocktails courtesy of presenting sponsor Grand Marnier. Hungry attendees could satisfy their cravings with delicious food provided by Pita Pit and Prairie Girl Bakery. 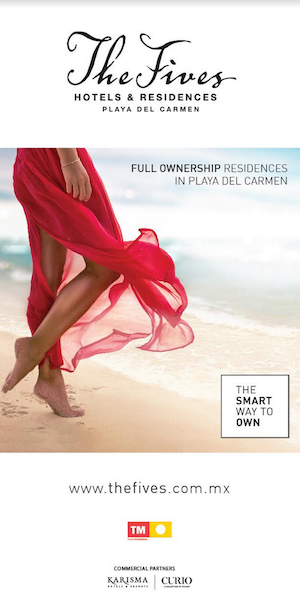 For Those seeking keepsakes to remember Motionball 2019, there was also a luxury auction full of treasures. When it came to star power, the Motionball did not disappoint. 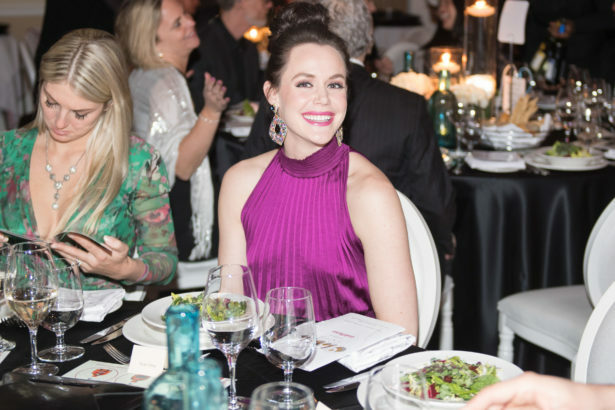 The guest list included Tessa Virtue, Milos Raonic, Melissa Grelo, Tanya Kim, Karl Wolf, Tessa Bonhomme, Lauren Howe, Chloe Wilde, Devo Brown, Tyrone Edwards, 40+ Special Olympics athletes. What a special, star-studded night!